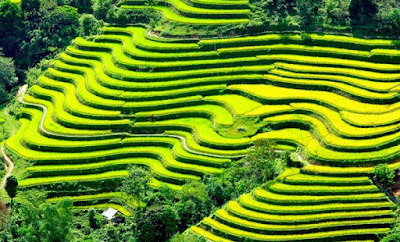 Rugged mountains, lush valleys, endless skies – not to mention some of the world’s most breathtaking rice terrace fields. Hoang Su Phi of Vietnam’s Ha Giang province is an explorer’s dream. Visit a stunning locale which is as vibrant in culture as it is in its history, magnificently blending tradition with innovative waves of thought. 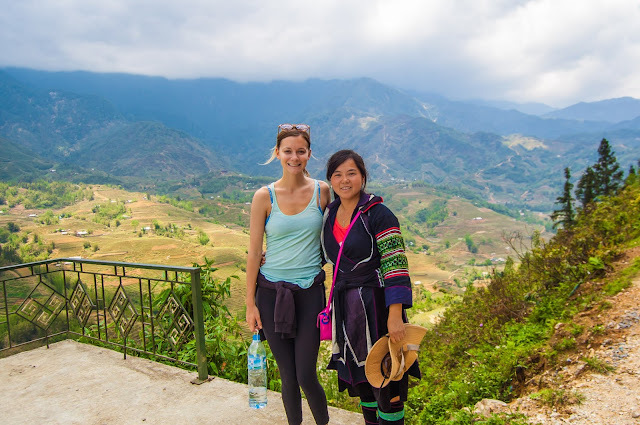 Hoang Su Phi is among the most untouched area of Ha Giang Province of Vietnam. The area was separated from the mainstream society until very recently. 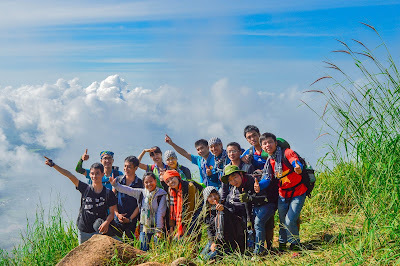 The capital town of Hoang Su Phi District is 60km from Tan Quang Town and 100km from Ha Giang provincial capital. Traveling to Hoang Su Phi nowadays, the visitors will be charmed by the pristine beauty of the wild mountains and the authentic culture of the local ethnic groups which include: the Nung, the Flower H'mong, the Tay and the Ha Nhi People...Hoang Su Phi market is in session every Sunday which offers great opportunities to learn about the life of the local people. 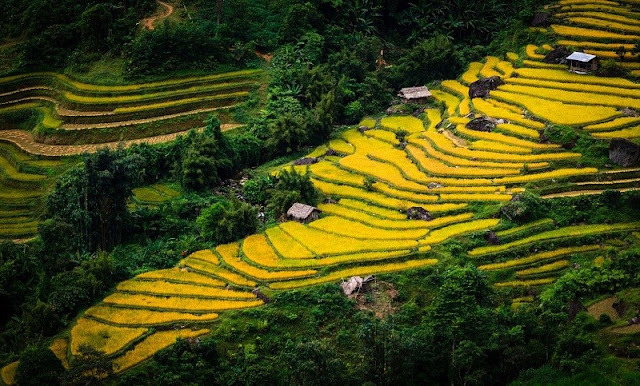 The very core of Hoang Su Phi trekking revolves around its most distinct feature: the terraced rice fields. Scaling up into the heavens like steps of the giants, these beautiful green pastures are renowned worldwide for their scale and have been designated as a national heritage site by the Ministry of Culture, Sports, and Tourism alongside the Pusamcap cave system in Lai Chau province, the Trang An caves in Ninh Binh province, and the Chua Tien caves in Hoa Binh province. Producing up to 27,000 tons of rice per year, the site comprises a significant part of the sustainable agriculture industry as well as serving cultural importance, with men tilling the soil while the women clean and transplant rice seedlings. Your Hoang Su Phi travel isn’t complete without a trip to this bountiful and bucolic landscape. 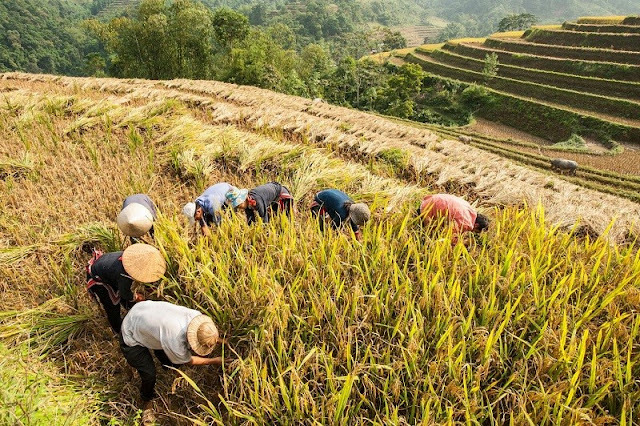 The province’s rice fields are not only an important contributor to food and tourism, but are the home for many of Vietnam’s ethnic minorities like Mong, La Chi, Dao and Nung, giving it a diverse appeal. 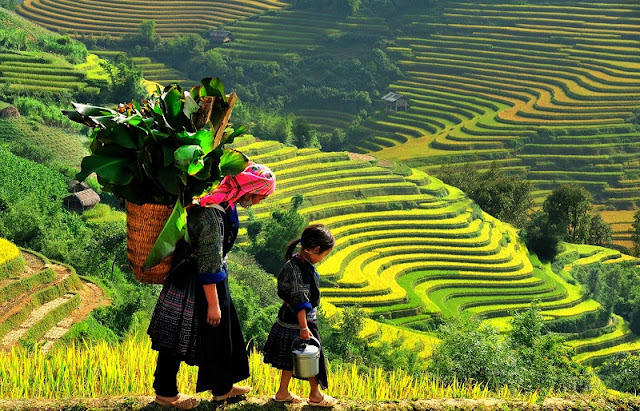 Its cultural and social allure, along with its spectacular historic and natural legacy has helped to drive Vietnam’s booming tourism sector, making the country one of the most popular tourist hotspots in Southeast Asia. It is even highly sought-after during the rainy season in May, where the green kingdom becomes a whole new landscape filled with water which gives it its token mirror-like impression. Though the system is hundreds of years old, the skilled craft of those who tend the field have maintained its fertile ground artfully with the use of a simple yet effective bamboo infrastructure to carry water around the mountainside and utilising age-old knowledge of caring for the land. 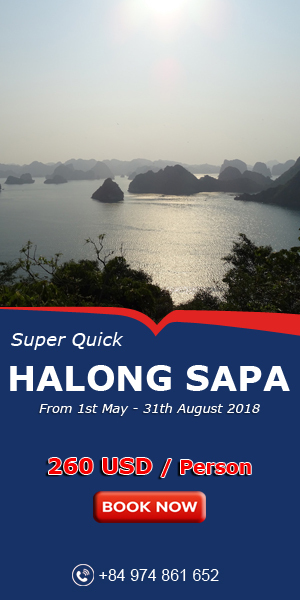 Now more than ever, travellers from around the world are embarking on a Hoang Su Phi tour to discover the many gems of this spectacular province. Take a trip to Vietnam’s northeast and witness the art and beauty of one of the most wondrous rice fields in the world.